Bacon, she is a cruel and fickle mistress. Tastes great! Provides a savory foundation for hundreds of chefs to create ingenious dishes! Smells like heaven. But friends, let’s be real. Bacon, she can make you thirsty. Not thirsty like Jason Momoa makes Aquaman fans thirsty. But thirsty for real. Like, give me some water and quench my thirst. I have good news for you, my thirsty Bacon Nation. 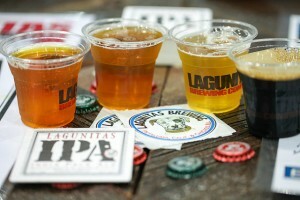 We will have lots of things to drink at Baconfest. If you bought a bacon-only ticket, then you can only drink the non-alcoholic beverages below. 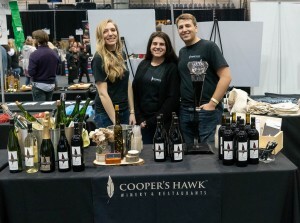 But if you had the foresight and wit to purchase any other ticket type (and you are of legal drinking age in the great state of Illinois), you will receive seven drink tickets to redeem for beer, wine or cocktails at Baconfest. 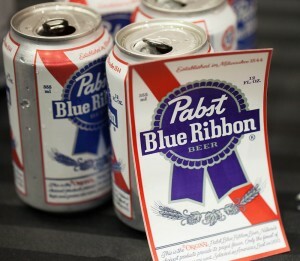 Non-alchoholic beverages are included in the price of admission. SPEAKING OF WHICH! Do you have your tickets yet? Baconfest is two weeks away. That’s not long. Now’s a great time to line up childcare, start your pre-Baconfest exercise regime, up your dose of Lipitor, and head on over to the Ticketing Page to buy your all-included pass to our Bacon Wonderland. Here’s what we’ve got cooking’, drinks wise, to the best of our current knowledge (offerings may change between now and Baconfest). 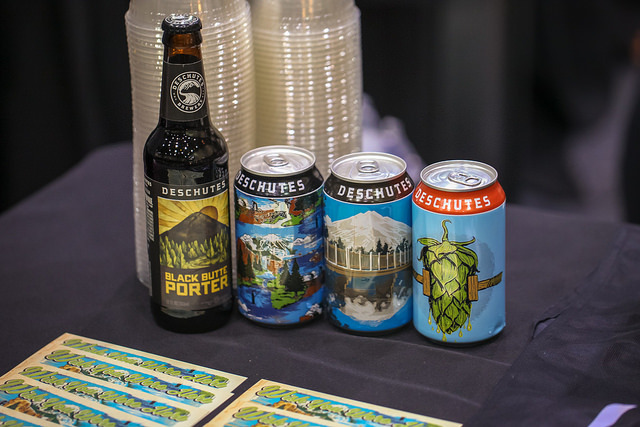 In short, it’s a good year to be a drinker at Baconfest. 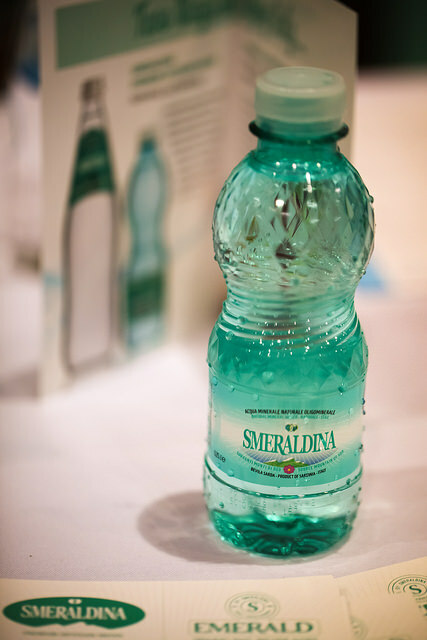 Smeraldina Water – the finest artesian water in the world, bottled up and shipped to Chicago from the island of Sardegna. Naturale o Frizzante! Big Shoulders Coffee – no-nonsense craft coffee born and bred in Chicago. 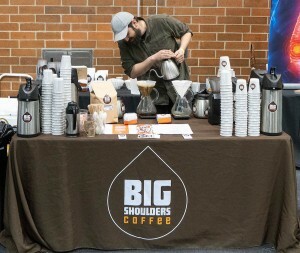 Batch brew hot coffee and maybe even a little cold brew will be on hand. Lake Michigan’s Finest + Cans of Soda Pop! – Refreshing! Lagunitas – Born in California, brewed in Douglas Park on the South Side, our buddies at Lagunitas will be pouring a variety of brews, including some rare selections TBA! Labatt – The #1 Canadian beer in the world, our friendly neighbors to the north will be serving frosty cans of Labatt, Labatt Light, and their newest hoppy lager, Labatt Citra! Kinslahger – NEW FOR 2019 – The premiere craft brewers from the People’s Republic of Oak Park will be pouring a variety of beers from their line-up. 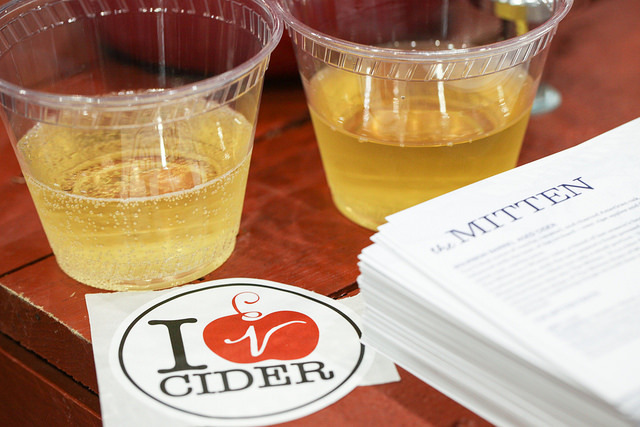 Angry Orchard – NEW FOR 2019 – we’re happy to welcome this crisp and refreshing cider to Baconfest for their first year, where they’ll be sharing Angry Orchard Rose, Angry Orchard Baldwin, Angry Orchard Newtown Pippin, Angry Orchard Wooden Sleeper ciders. 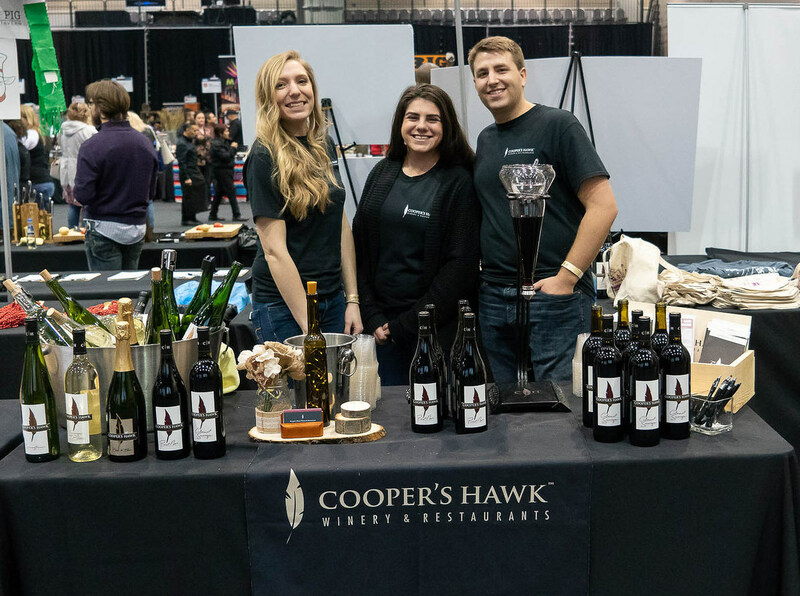 Coopers Hawk – serving a variety of their wines produced in Woodridge, IL with great grapes from around the country. Tito’s Handmake Vodka - the best little distillery in TX will serve a vodka-spiked raspberry lemonade, in cooperation with Breakthru Beverage. Ole Smoky Distillery – what could be a better foil for bacon than moonshine? Ole Smoky is back with a selection of moonshine and whiskey cocktails. 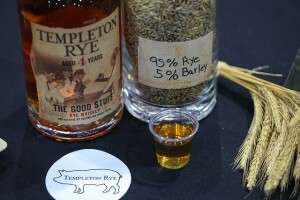 Templeton Rye - The Good Stuff! Our buddies from Iowa will be serving Templeton Whiskey Kickers made from rye and ginger ale, in cooperation with Breakthru Beverage. 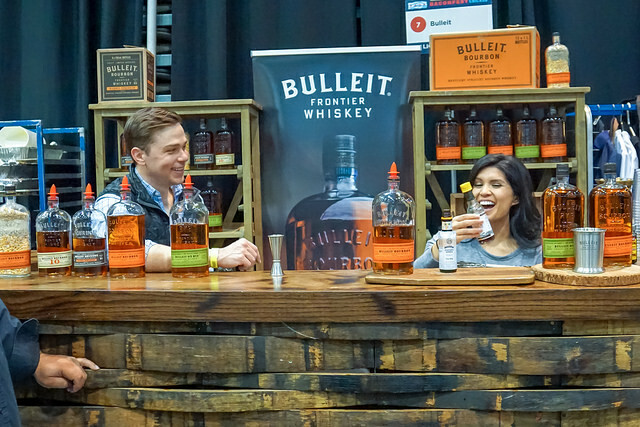 Bulleit - Frontier Whiskey from Louisville, KY, where all Bourbon is born, the good people of Bulleit will be serving Gold Rush cocktails, with Bourbon, honey, lemon and bitters. George Dickel - Try Tennessee Lemonades featuring the only Tennessee whisky that’s chilled before being filtered for a smooth, mellow, flavor. Presented in cooperation with Breakthru Beverage. Hendrick’s - This marvellously smooth gin, with hints of rose and cucumber, will be served in a Basil Cucumber Smash cocktail, in cooperation with Breakthru Beverage. Aberlour - NEW FOR 2019 – we’re happy to welcome this Scotch whisky to the event for the first time! Sip samples and try it out in a cocktail; we’re sure you’ll love Aberlour as much as we do. Plus of course, Lou Bank from S.A.C.R.E.D. will be sampling craft mezcal at our Saturday sessions only. Pura Still – NEW FOR 2019 – We’re delighted to welcome this brand new spiked water, with a splash of coconut and a hint of tropical fruit, but no bubbles. Not even one. Serving: Blackberry, Mango and Mandarin Orange. Mike’s Hard Lemonade – NEW FOR 2019 – We like lemonade. We like malt beverages. Mike’s Hard is both. Welcome to Baconfest!